This looks great! I'm glad to see the project has gotten back on it's feet! 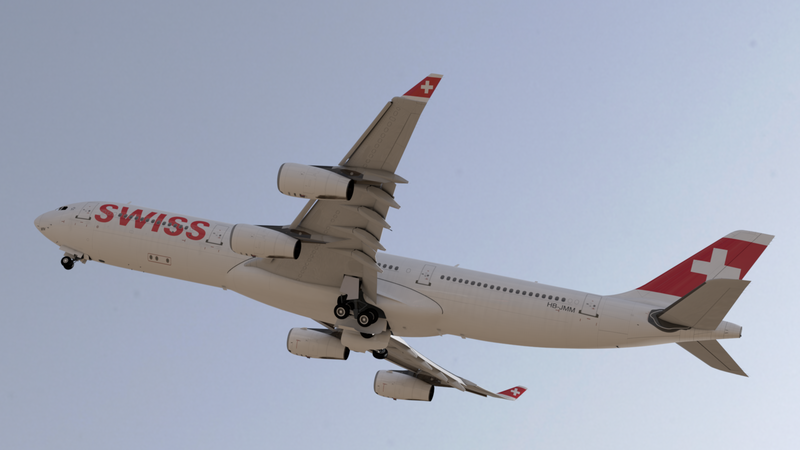 This is no doubt one of the best A340 models out there. Looks AMAZING!!! When do you think it will be ready to test fly? I think they'll skip your question, because they cannot know when it will be ready. Can't wait to fly it!!! I think they'll release a330 first. Just then a340. thealaskanmike wrote: Looks AMAZING!!! When do you think it will be ready to test fly? 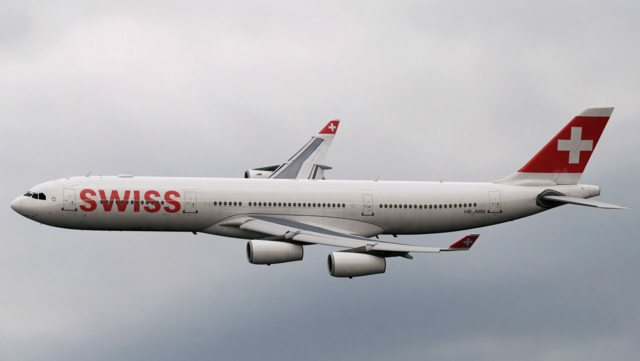 Airbus Fan wrote: I think they'll release a330 first. Just then a340. 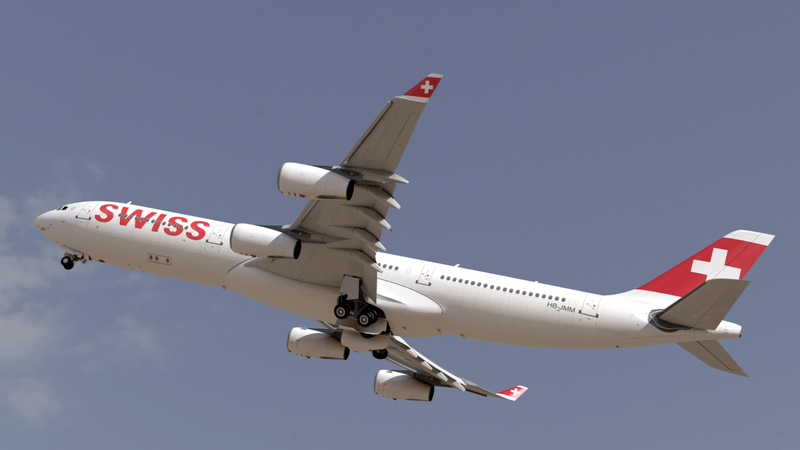 this is not the official Project Airbus A340, but still my personal a340 model made for different purpose. About that: I finally got around to animate the thing. Gonna try and render it soon and put it in a rainy storm or something..
Will you work on a VC? The rendering hurt my eyes, it looks like it came out from a transformers movie. Hopefully one day it will be available for commercial use. Don't ask for release dates. It looks very nice until now. So, it can only be better when released! 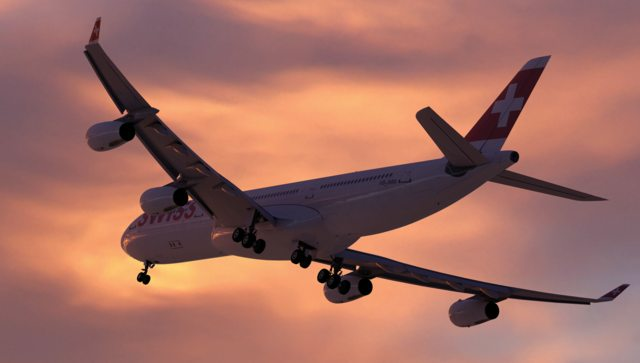 CANT WAIT for the a330!! 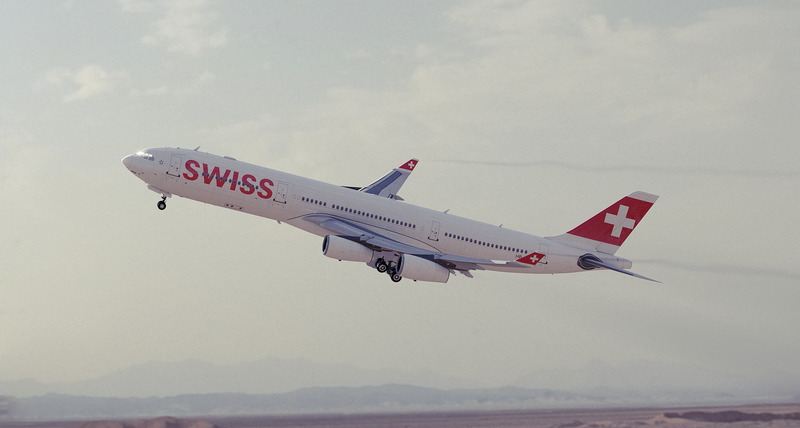 Any news for A330? Thanks! Prosdocimo wrote: Any news for A330? Thanks!